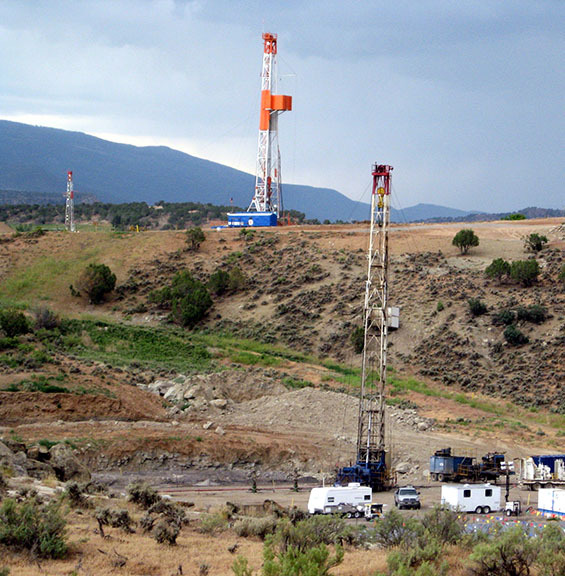 As domestic petroleum exploration and production activities have increased, concerns with the effects of drilling and hydraulic fracturing on water resources have also increased. 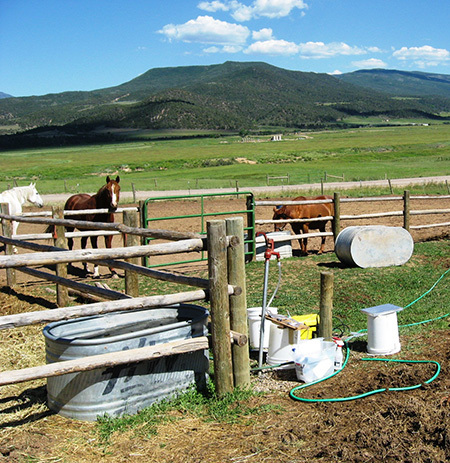 SSP&A has conducted water quality characterizations, impact evaluations, and water resource studies related to oil and natural gas development in the Piceance Basin in western Colorado. 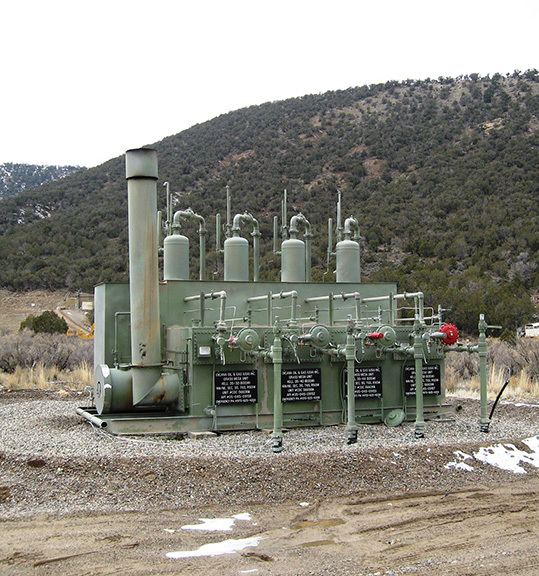 Clients have included the Colorado Oil and Gas Conservation Commission, the Colorado Department of Water Resources, Garfield County, and private oil and gas operators. For hydro-geochemical water quality evaluations, SSP&A has acquired existing water quality and gas composition databases, and appended new results to fully characterize local aquifers and to identify possible impacts due to natural gas exploration and production. Samples were obtained both from SSP&A's field sampling programs and from project subcontractors. 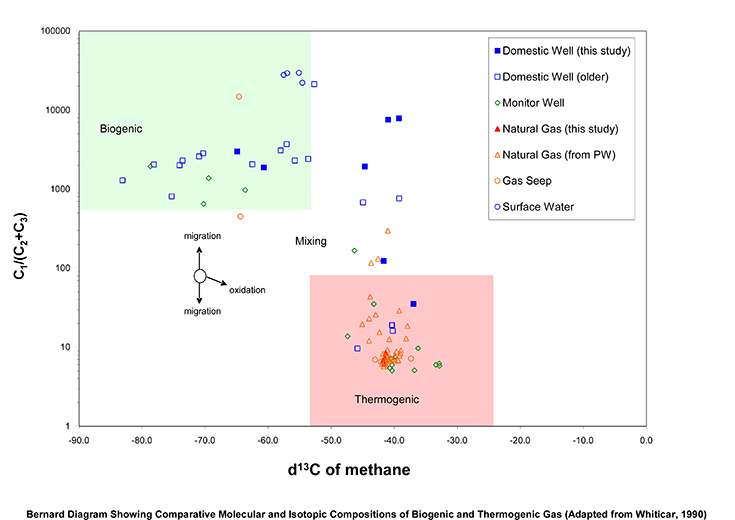 SSP&A hydrogeologists and geochemists have evaluated major ions, metals, trace elements, radionuclides, VOCs, dissolved methane, gases and stable isotopes. Samples were derived from water supply wells, springs, surface water bodies, and from oil and gas wells (both produced waters and gases). SSP&A scientists routinely apply sophisticated geochemical and statistical evaluation techniques to achieve a thorough understanding of the data and to allow comparisons between baseline and potentially impacted resources. To best serve our clients, these analyses must be made in a technically rigorous and defensible manner, as SSP&A has presented study results at a number of high-profile public meetings. 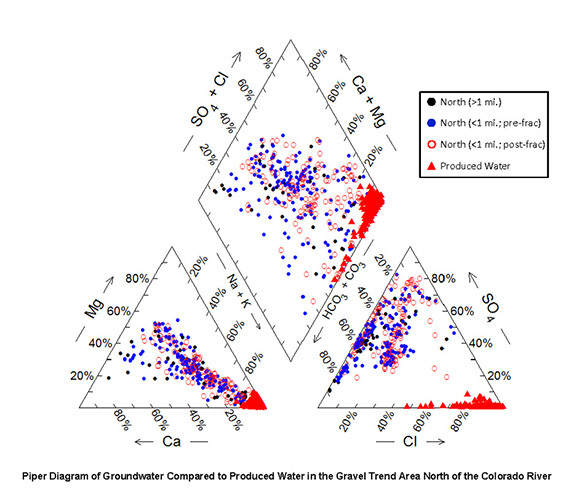 In a Piceance Basin water resource study for a private operator, SSP&A evaluated water production, geologic conditions, and hydraulic test data from several oil- and gas-producing horizons to estimate the potential for stream depletion from oil and gas well water production in excess of Colorado-legislated limits. SSP&A's approach was to determine specific details for well locations and the water producing horizons and to use sidewall core and shut-in test results to estimate formation hydraulic parameters. The Glover-Balmer analytical model was applied to determine first-order stream depletion impacts and approximate tributary/non-tributary boundaries for the operator's leasehold areas in a portion of the basin.